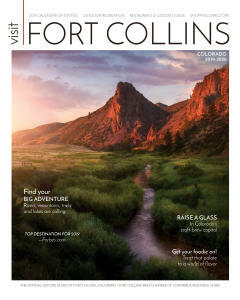 In Fort Collins, there are plenty of ways to play, from outdoor adventures to exploring epic parks worthy of a road trip. The youngest music lovers will find inspiration at events, permanent museum exhibits and at painted pianos decorating the town. And when hunger strikes, there is no shortage of family-friendly food options. 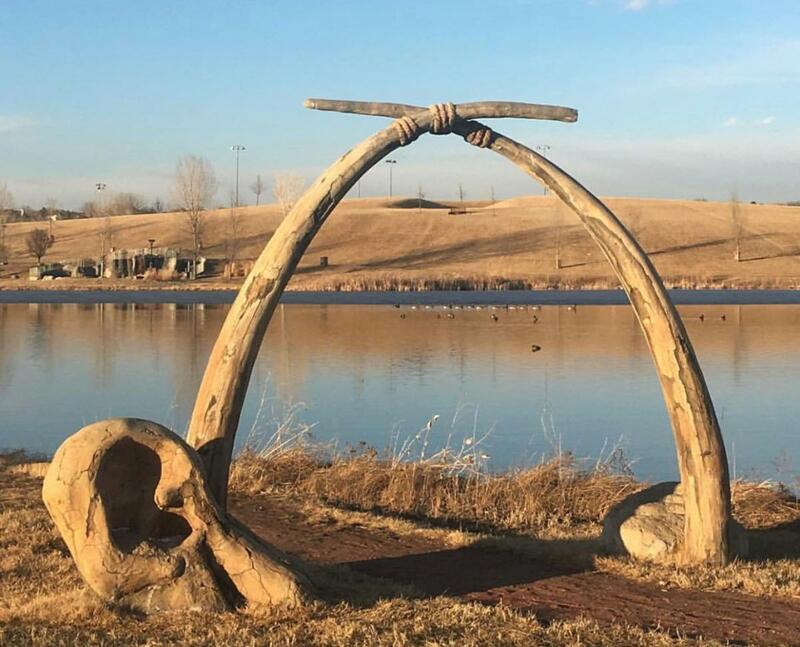 If your kiddos love to ride bikes or hike, Lory State Park has a plethora of trails that range in difficulty but they all offer beautiful views. There’s even a 70,000-square-foot mountain bike park located southeast of the visitor center. The Corral Center Mountain Bike Park is Colorado’s first officially state-sponsored dirt/pump track and offers a comprehensive skills area appropriate for riders of all ages and skill levels. There is a focus on fun and safety thanks to three sections designed for different abilities: the Skills Area with lower-lying features for beginners; the Pump Track with tight corners and moderate climbs for more seasoned riders; and the Dirt Jumps offering big air options for adrenaline junkies. After a warm-up at the park, hit the Lory State Park Valley Trails. If you would like a little guidance on your first biking adventure, Fort Collins-based Front Range Ride Guides is ready to help. Fort Collins offers great hiking both in and around town. 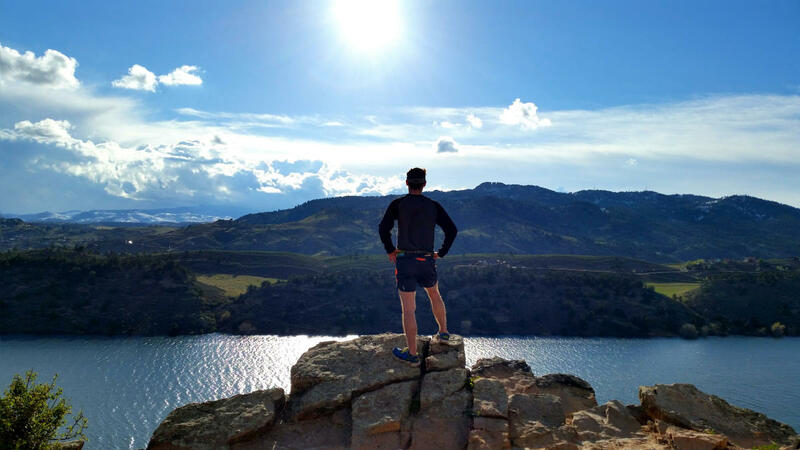 Take a hike at Horsetooth Reservoir, which is open year round and located west of Fort Collins. The Inlet Bay Trail connects the Blue Sky Trailhead and Soderberg Trailhead and includes 2.7 miles of easy trails. Venture up Poudre Canyon to the four-mile long Mineral Spring Gulch Trail, or to the more challenging Little Beaver Creek Trail. Soon music lovers of all ages will enjoy a new outdoor gathering space. The Gardens on Spring Creek will include a new multi-use venue perfect for outdoor performances on the Great Lawn. The project consists of three phases, and Phase 1, which includes completion of the Great Lawn and stage surrounded by themed gardens, will be completed this spring. Kids love getting an up-close view of farm animals at The Farm at Lee Martinez Park, which is open year round. They can feed some of the animals and even take a pony ride. Farm Fun Club for 5-7 year olds takes place Saturdays from 1-3 p.m. Kids learn about the animals through games, stories, crafts and activities. From family-friendly music festivals to permanent music-focused museum installations, Fort Collins has just what you need to fan the musical flame glowing inside your child. 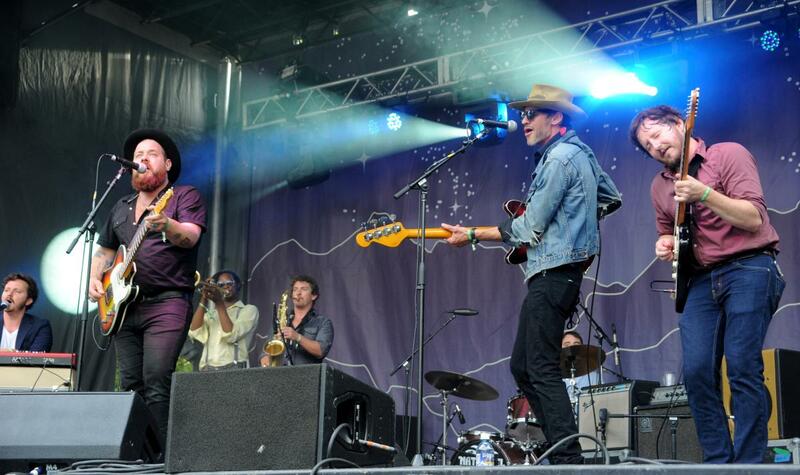 Bohemian Nights at NewWestFest is a free, family-friendly music festival slated for Aug. 9-11, 2019. More than 90 bands performed at last year’s festival and the lineup is typically announced in June. There’s a kids-specific, interactive section of the festival, dubbed Kids’ Music Adventure where kids of all ages can play real instruments, make their own, and participate in music workshops. A plethora of musicians appealing to the younger set perform on the Kids’ Music Adventure Stage. Kids and their grownups alike love the whimsical painted pianos spread around Fort Collins that beckon you to make and listen to music together. Toddlers to teenagers will dig jamming out on guitars, drums, marimbas and even a theremin at the Fort Collins Museum of Discovery, which features a permanent music-oriented exhibit. The Music & Sound Lab explores the physics of sound, the history of the Fort Collins music scene and some of the technology behind everything from Edison wax cylinders to iPods. The museums’ OtterBox Digital Dome Theater hosts concerts as well as a monthly “Acoustic Treatment” event, where a rising local musician shares tales in between an intimate acoustic set. If you’re bringing your kiddo to town for a music-themed adventure and need a place to stay, look no further than the new 164-room Elizabeth Hotel in Old Town (111 Chestnut Street). This modern luxury hotel opened to the public in November and pays tribute to FoCo’s deep-rooted music scene. With record players in the guest rooms, a piano in the hotel’s Sky Bar, jazz music at the rooftop Sunset Lounge, a lending library chock full of musical instruments you can borrow and even a Music Suite complete with a baby grand piano, the musical theme permeates The Elizabeth. Grab a bite at one of Fort Collins many restaurants, the majority of which are family friendly. With more than 400 options serving up everything from ethnic specialties to farm-to-table fare, choosing just one eatery might be the hardest decision you make all day. Stop by the Visit Fort Collins dining guide to search for restaurants by cuisine. 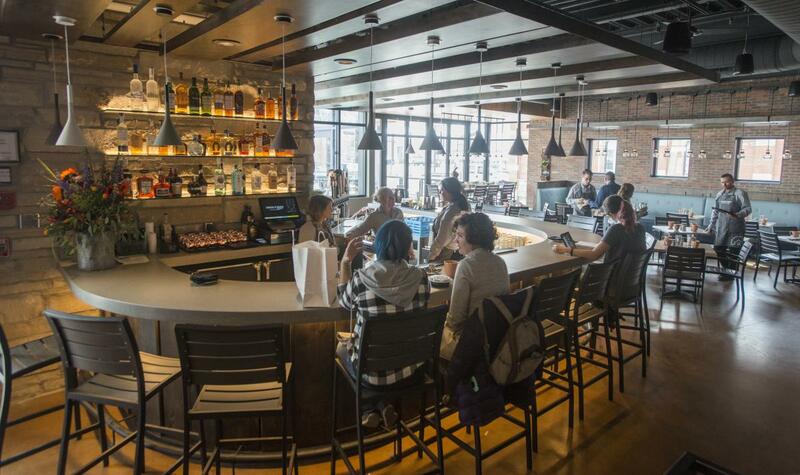 The whole family will likely love the new options in The Exchange in Old Town. Chick’nCone serves up fried chicken pieces in a waffle cone. At The Pizza Press, kids love building their own perfect pizza. Scoot over to Vatos Tacos + Tequila for tasty street tacos. And for dessert, a scoop of ice cream from Old Town Churn or an uber-tasty robot-fried doughnut from Fort Collins Donut Co is sure to satiate everyone’s sweet tooth. The littlest chefs in the family will certainly like the new Farm Fusion. Located in a big red barn on a working farm, this cooking school offers some fun cooking classes for kids. And over at Ginger & Baker, the family-friendly cooking classes, like a fun-for-everyone Pizza Making Party, are held monthly.